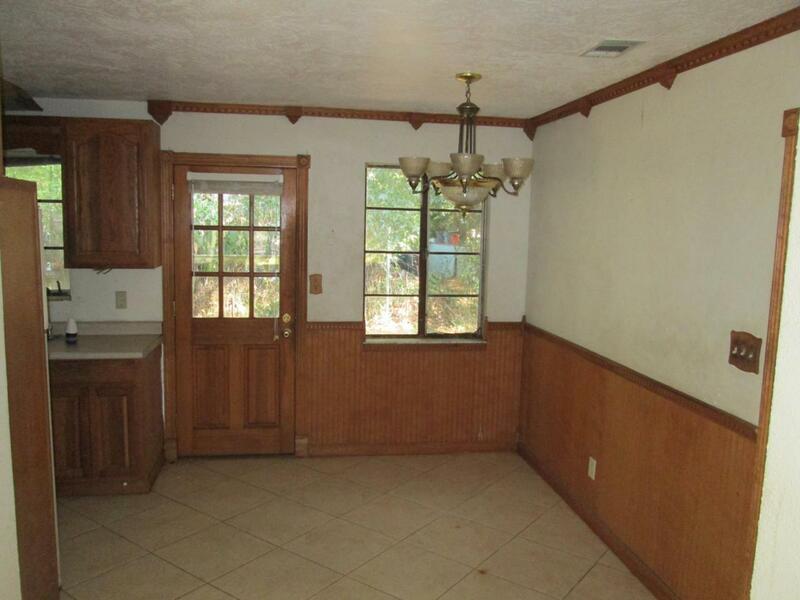 This Property is eligible under the First Look Initiative for the first 20 Days on market. 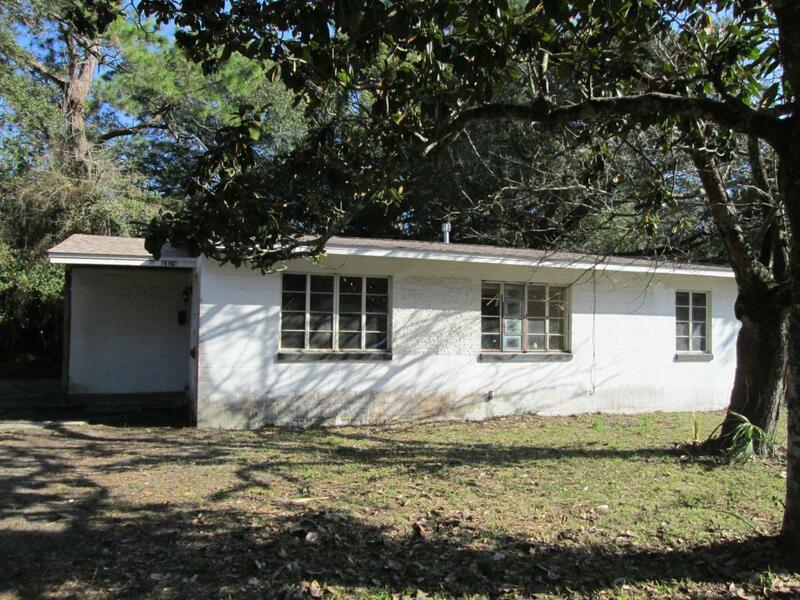 No Investor offers until first look period expires.Concrete block home on large corner lot. 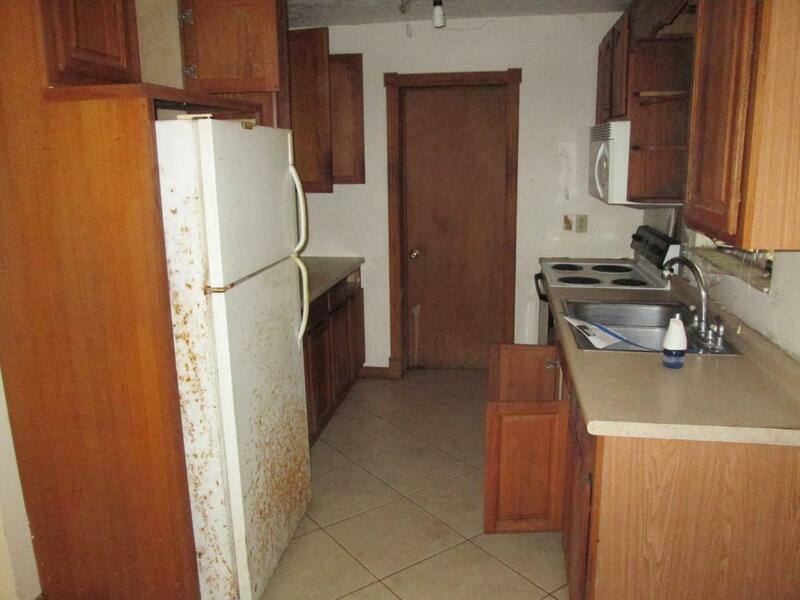 Home needs TLC. Age of roof and HVAC unknown. 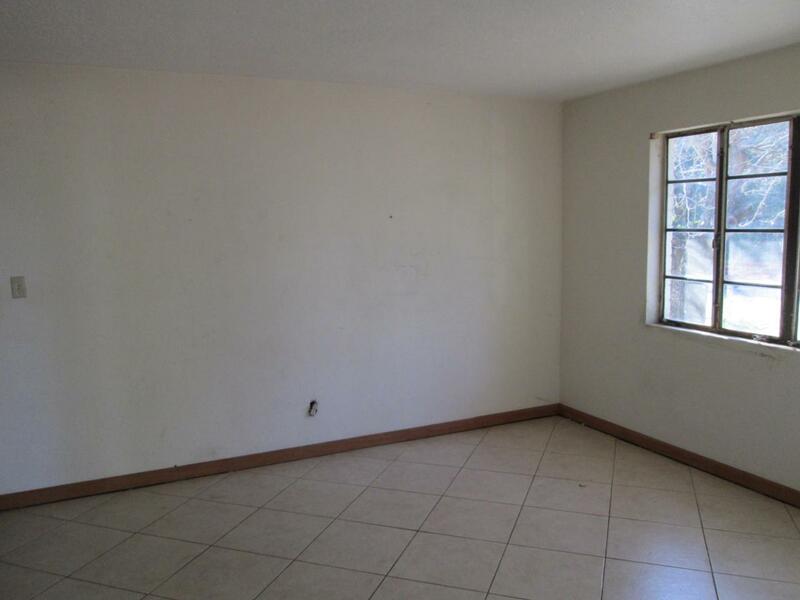 Open floor plan with 3 bedrooms 2 baths. Some tile flooring in living room kitchen and hallway areas. In heart of Fort Walton Beach. Only minutes to Hurlburt Field, Beaches, schools, etc.